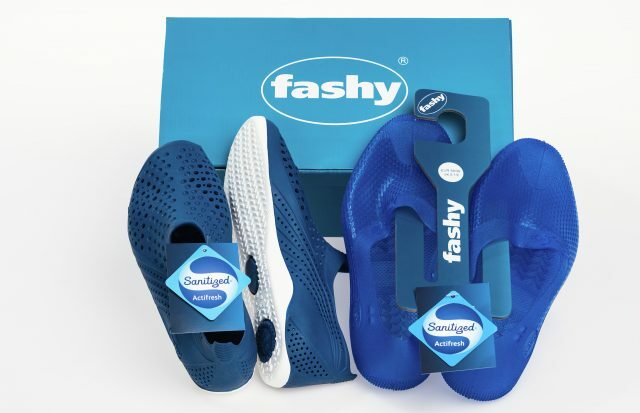 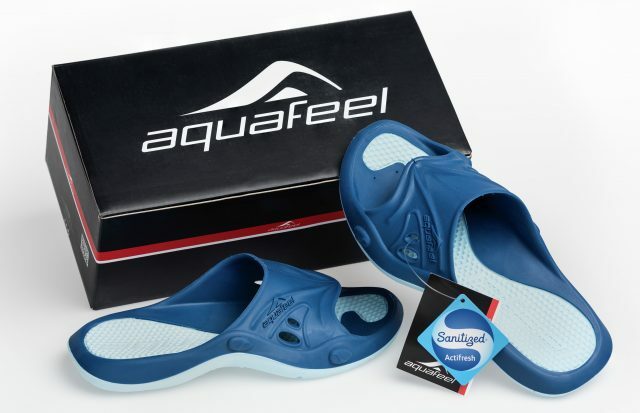 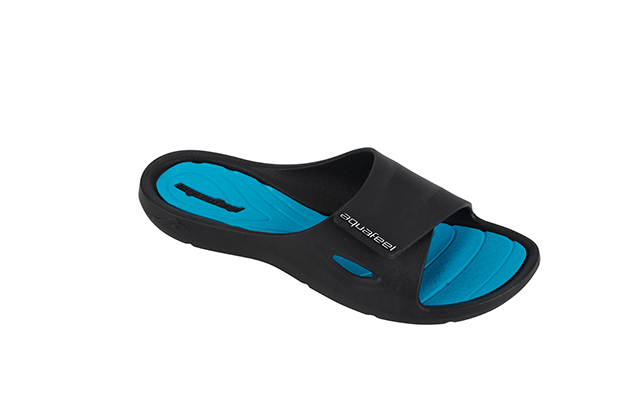 Fashy aqua shoes: the perfect “sole-mate” for your next wellness or beach holiday! 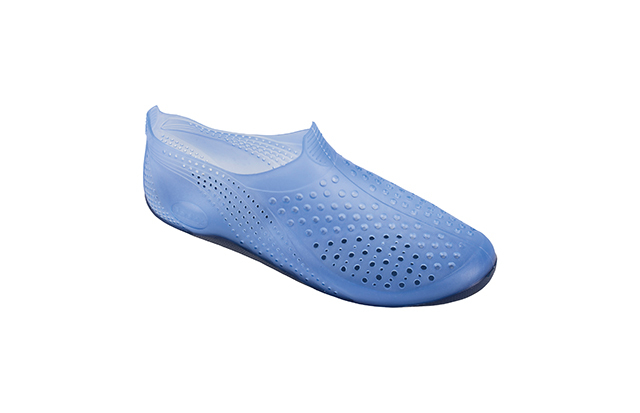 The Sanitized® hygiene function effectively prevents the formation and growth of fungi and mildew. 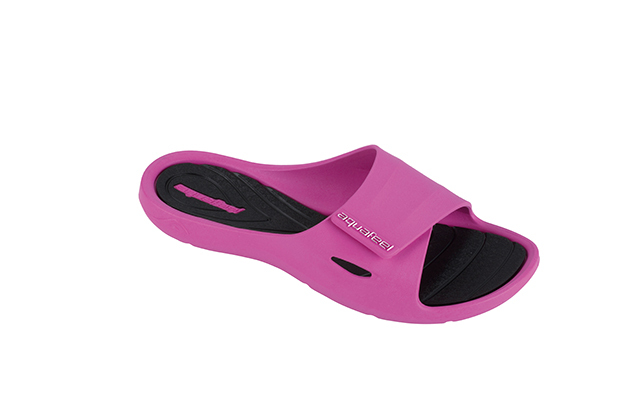 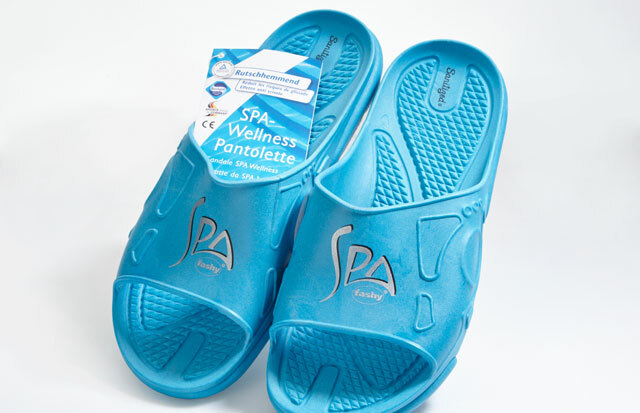 Fashy sandals are actively protected against microbes by the Sanitized® antimicrobial treatment and stay fresh longer.